In the last four years, Kyra and I have ridden more than 60k miles, explored 15 countries and been lucky enough to see the world from the seat of a motorcycle. Now with the help of our friend and filmmaker, Nathan, we've decided to create a new moto-travel series called Perpetual Motion. In this episode, we go back to Baja on our Indian Scouts and spend three weeks exploring the northern half of the peninsula looking for waves to surf, tacos to eat and good times in a place we just can’t get enough of. 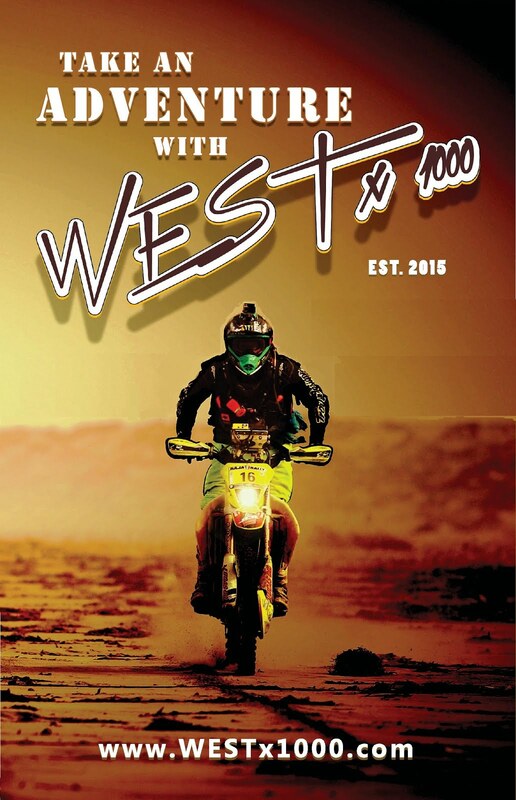 With support from: SENA Bluetooth, Wolfman Luggage and Lost In Baja. SUBSCRIBE and stay tuned for Tejas!